When entering the world of industry work, you’ve got to put yourself ahead of the bunch; but this can seem impossible when there’s so much competition out there. On average, each corporate job opening receives 250 resumes – and only four to six of these people will get an interview. With so many to look through, the only way employers will notice your resume is if you can show them your suitability at a glance. 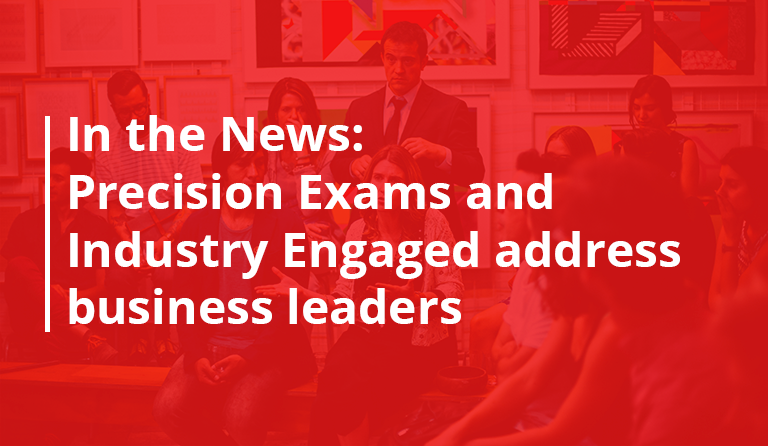 Already, your CTE certification gives you a huge boost ahead of applying for work – it proves your mastery of the relevant skills. What you need to make sure your resume does is show evidence of these skills in action as clearly and succinctly as possible. This is a must. If a resume is not clear, a potential employer will not waste time on it. A good, clear layout entails readable content that is intelligent but not overly complicated and has innovative simple graphic details to make it memorable. To make a clearly and professionally designed resume, utilize layout to your advantage. Make use of headings, delineate with small design aspects like borders and stick to a simple two-tone color scheme. Employers are more likely to read through your skills and employment history if they’re easy on the eye. Keeping your resume up-to-date doesn’t just mean adding in details as they become relevant; it means cutting out what’s unnecessary too. The resume you submit has to be a condensed version that is of the most relevance to them. Highlight key-points and buzzwords that would otherwise get lost. 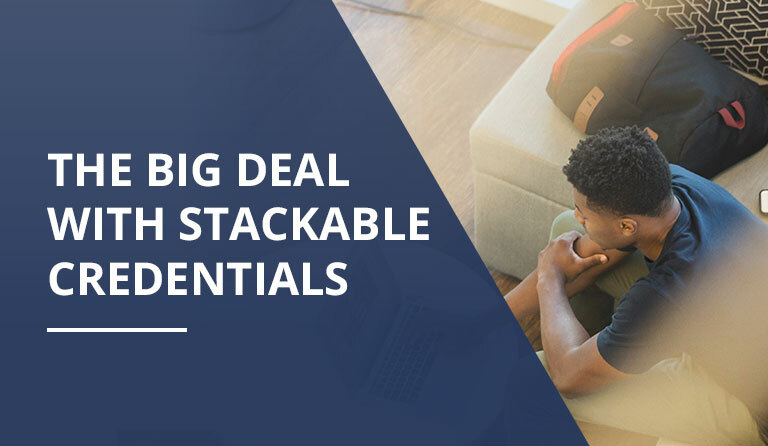 More importantly, refer back to the job post to see exactly which skills are needed of a perfect candidate, and make sure your resume represents all of those in some form. 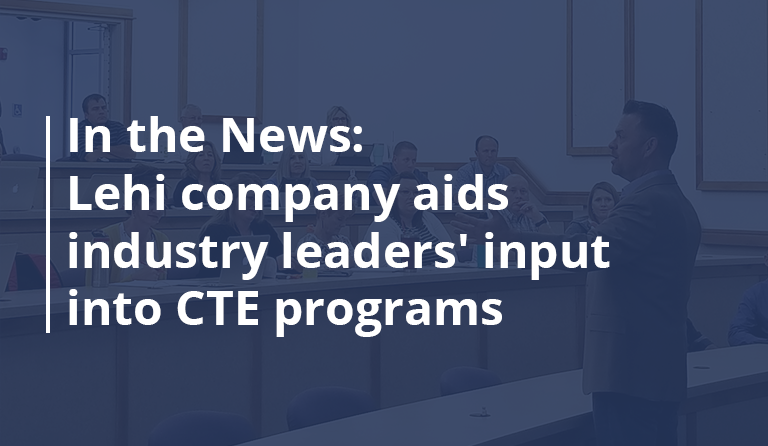 If you need help with content, take a look at the back of your CTE certificate. The knowledge standards on the back clearly articulate the skills and knowledge you’ve proven. 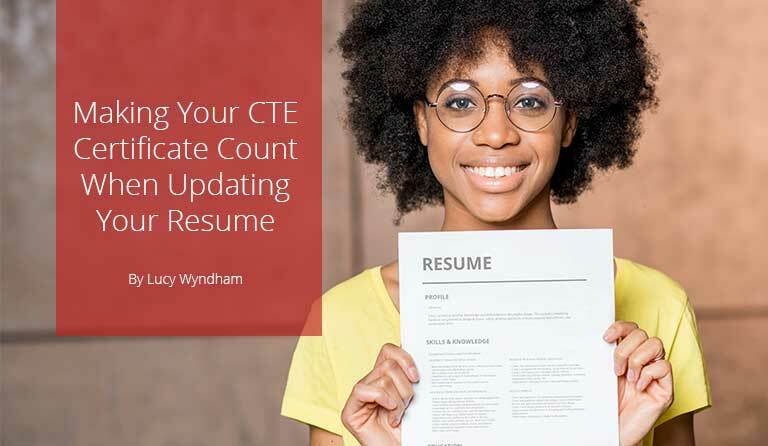 By following this vital advice on building a relevant and noteworthy resume, employers will be able to see the value of your CTE certifications, related industry experience and overall suitability in an instant. No matter which industry you’re headed towards – be it in computing, design, programming or entrepreneurship – make sure your resume sets you apart from the rest as the ideal candidate. For additional resume resources check out our blog Resume Tips and Templates for CTE Students.